Set in Summer of 1944, Belarus. 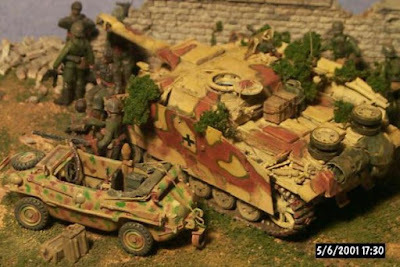 A StuH III ausf. 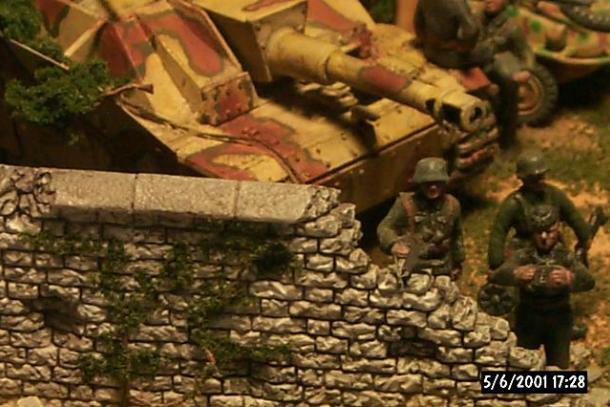 G with supporting infantry and a Schwimwagen reconnaissance vehicle wait behind the safety of a stone wall for Soviet forces. 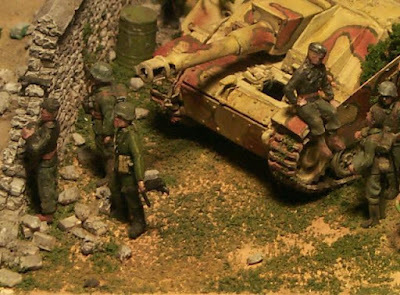 The StuH is a support version of the Sturgeschutz armed with a 105 mm howitzer. The kit is ESCI's, in 1/72 scale with a few modifications such as bolted on supplemental armor on the front. Three hatches are open and there is a full interior but unfortunately little of it can be seen though the small hatches. 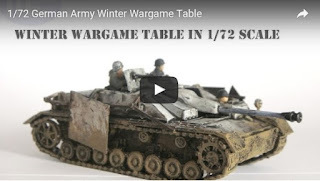 A very nice kit and the best small scale plastic Stug kit I know available, though rare at this time. 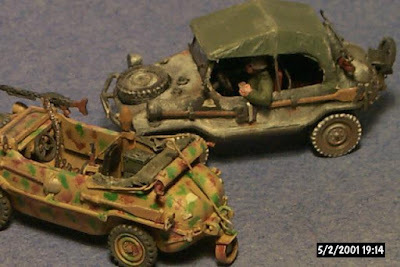 The Schwimwagen is Hasegawa's 1/72 kit which I believe is the best Schwimwagen kit produced in plastic. Both kits were painted in acrylic paints and with artist oil camoflage colors. The stone wall is a resin casting, the manufacturer is unknown to me. 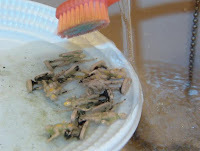 The figures are a mixture of ESCI soft plastic and hard plastic. 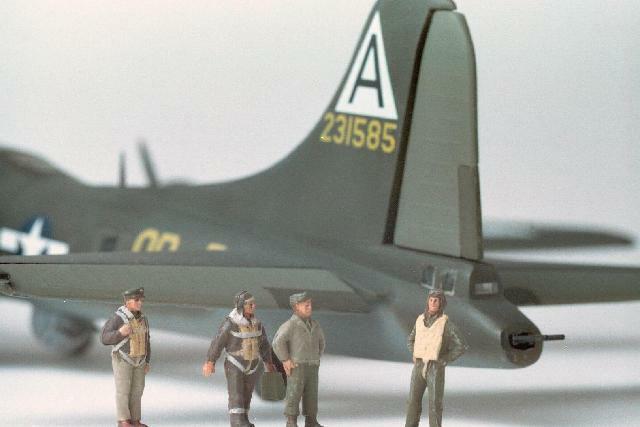 A photo of some Airfix USAAF figures, with one Hasegawa fig. 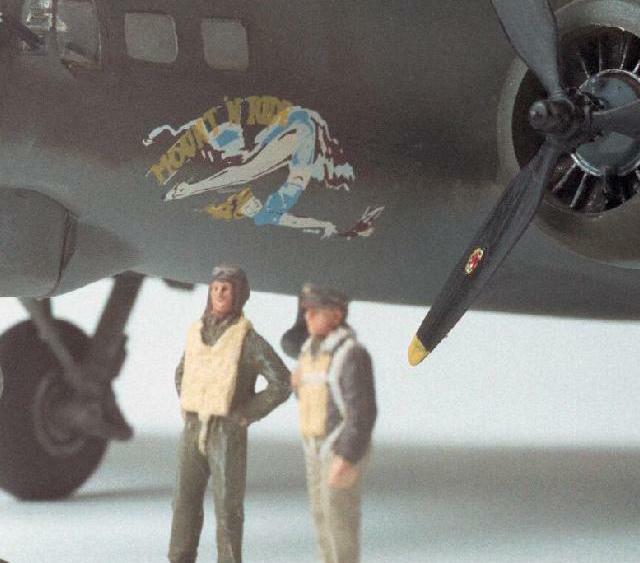 as well, along with an Airfix B-17 kit. The Airfix B-17G has been converted to an early version using their rear fuselage from a Revell B-17F. The attachment point was just aft of the radio compartment. It took some work because the Airfix fuselage is bigger than the Revell version. The turrets are from the Hasegawa B-17 kit as are the side gun mounts in the nose. 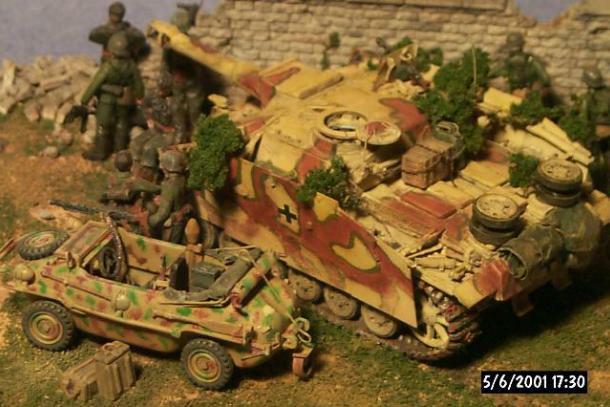 Paint by Tamiya and decals by Super Scale. 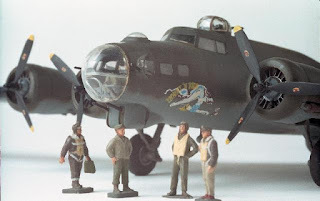 I have seen this kit built many times and very few modelers mask the cockpit windows properly. 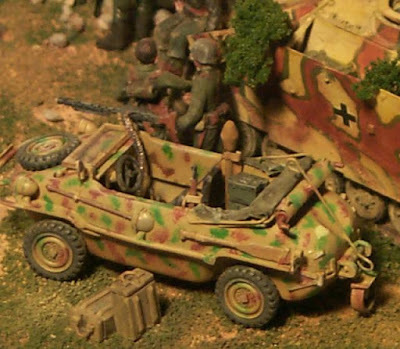 Even Airfix masked the windows incorrectly in some of their editions. The Norton bombsight has been covered as per regulations. The Airfix figures are a little small. 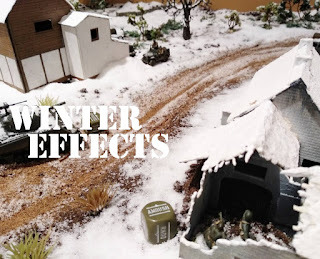 They are sold as HO scale but are ok for my purposes. 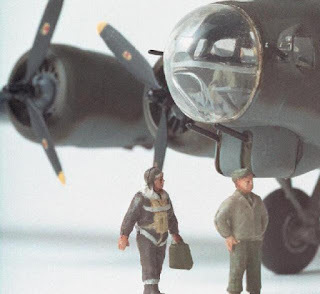 The Hasegawa fig. is from their WWII pilots set. They were painted with Humbrol paints exclusively.